Born and raised in El Paso, TX, Crystal Fuller is a board-certified Family Nurse Practitioner with experience in health promotion, disease prevention, diagnosis and management of common and complex health care problems. 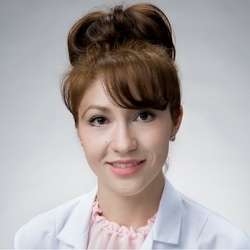 Crystal first received her BSN from the University of Texas at El Paso (UTEP) in 2010 and went on to gain experience in intensive care, peritoneal dialysis, home health, and as an educator for UTEP’s undergraduate nursing program. She later obtained her MSN from UTEP in 2015, and has been working in family practice ever since. 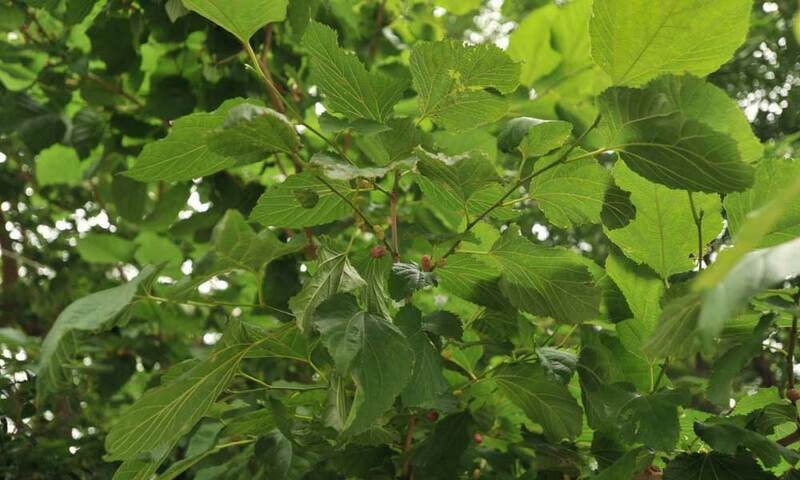 Are mulberry trees causing your allergy problems?